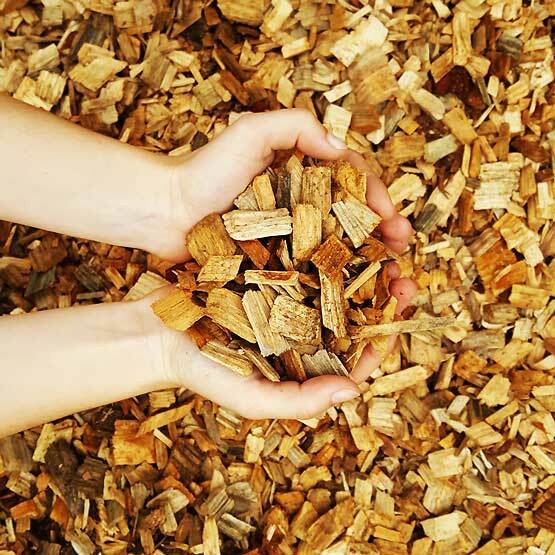 Mulch Wood Chip Hardwood 25-50mm : BCSands Online Shop - Building and Landscape Supplies, we supply Sydney's best! Hardwood wood chip is a long-lasting mulch with a natural look. For answers to some commonly asked questions, check out our FAQs .